serimony: New Designs by Finch! 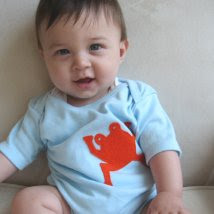 Finch just came out with new super cute kids apparel. 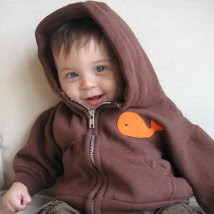 The swimming frog onesie and whale hoodie shown here are just two of the adorable new designs!